Happily Ever After Thoughts: A Kiss in the Sunlight Release Day! 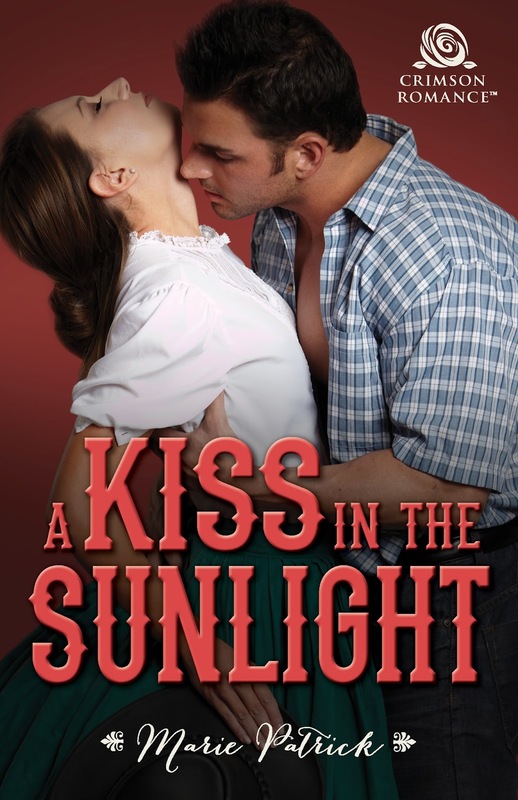 A Kiss in the Sunlight Release Day! Hello, gentle readers! It’s release day and I am so excited! Do you remember the movie “The Jerk”? I have the scene in my head where Steve Martin is running up and down the streets, waving phone books and yelling “The new phone books are here! The new phone books are here!” with such enthusiasm (not to mention awkwardness). Well, that’s kinda how I feel at the moment with the release of A Kiss in the Sunlight. No, I’m not running up and down the streets, waving my book in the air (that would be comical all by itself…I don’t run and if you ever saw me doing it, you’d know why…I’m not the most graceful thing on two feet!) and I’m not shouting it from the rooftops (if I didn’t have a fear of heights, I would be, believe me!) but this blog post is the next best thing! I’m so proud of this story(and I've already received a wonderful review from the Library Journal...whooo-hoooo!). There is a mixed bag of reasons, but mostly, because I set a goal for myself and met it. I think that’s important in life…setting goals. As you might already know from reading this blog, A Kiss in the Sunlight is the last story in the MacDermott Brothers saga. I’d never written a trilogy before so this was a first for me. I won’t say it was easy, but it was worth it, in my opinion. I hope you’ll like Ryleigh. Out of all the heroines I’ve written, I like her the best. She was fun and outspoken and a little bit clumsy (that part is very much like me…I have been known to walk into walls and trip over air). Then, of course, there’s Teague, the hero of my story. If you like your heroes tall, dark and handsome, as well as warm-hearted and loving, then he’s the hero for you! He certainly was for me. Remember, spread a little kindness wherever you go! A smile can go a long way to brightening someone’s day! P.S. The other books in the trilogy are A Kiss in the Shadows (Brock’s story) and A Kiss in the Morning Mist (Eamon’s story). Labels: A Kiss in the Sunlight, Dawn Kunda, Kayce Lassiter, Lexi Post, Marie Patrick, Nicolette Pierce. MASQUE only 99¢ until Feb. 23 on iBooks and Kobo!